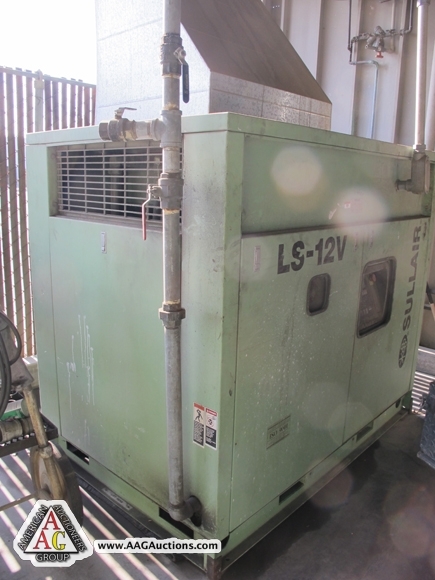 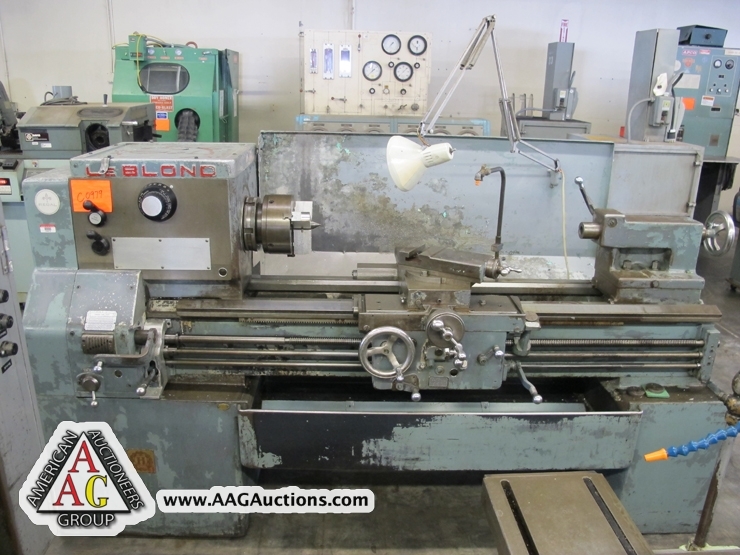 Okuma LS Engine Lathe 17’’ swing. 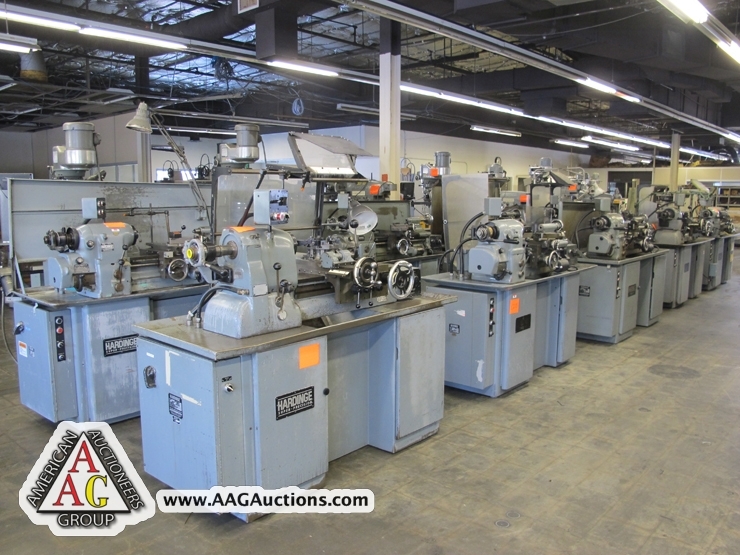 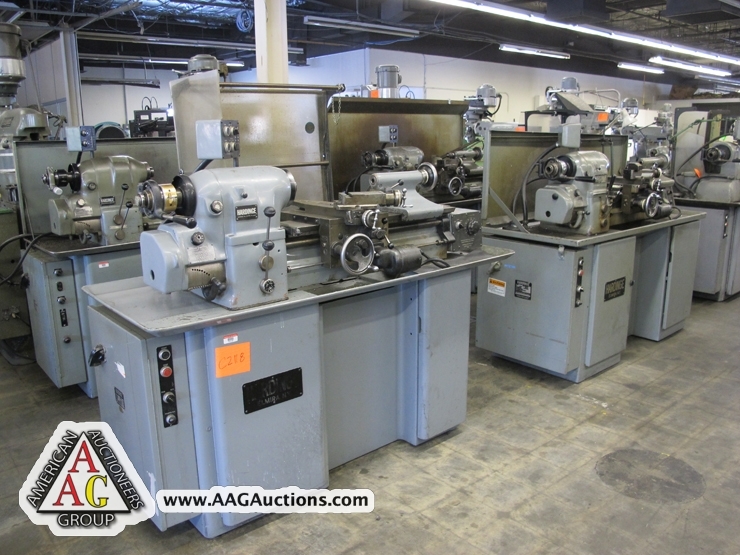 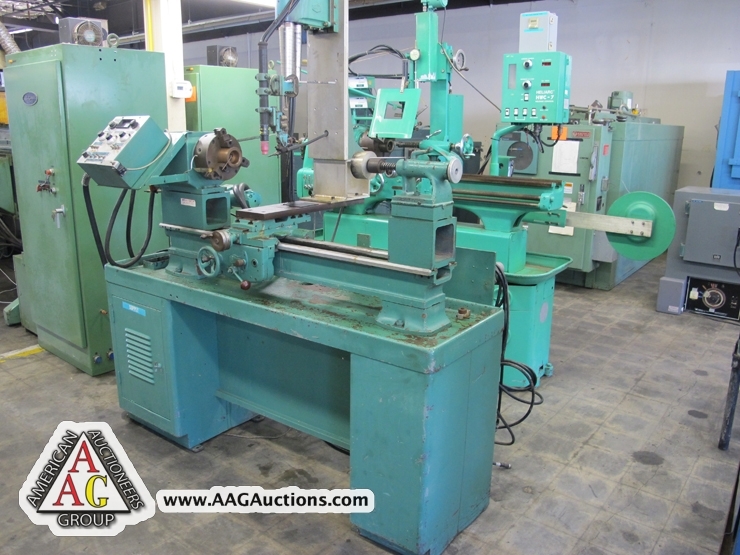 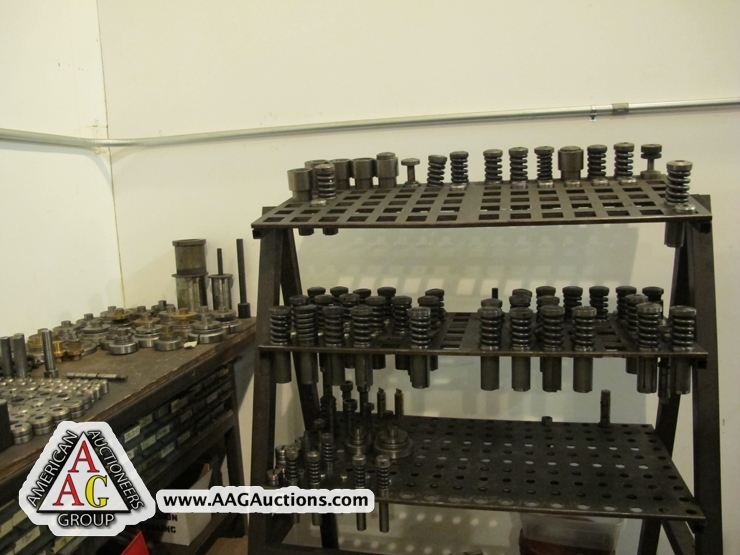 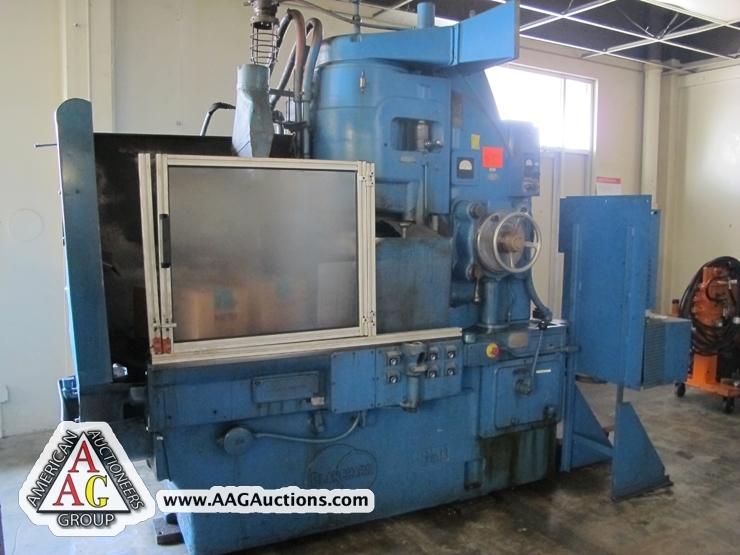 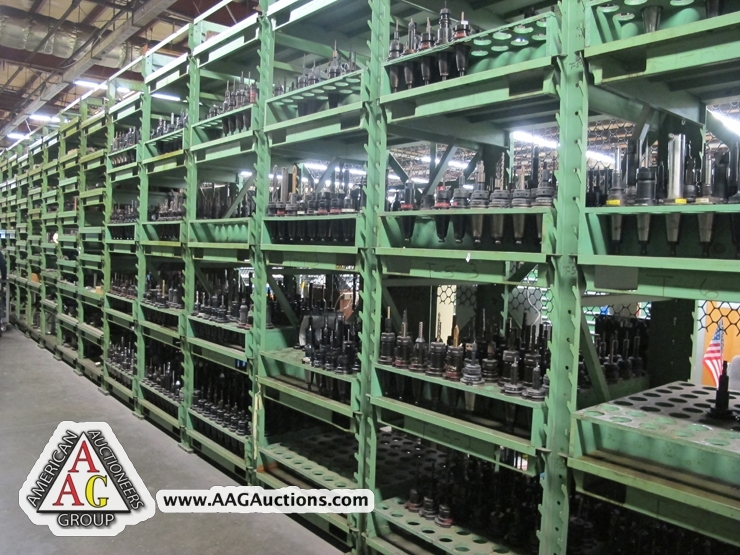 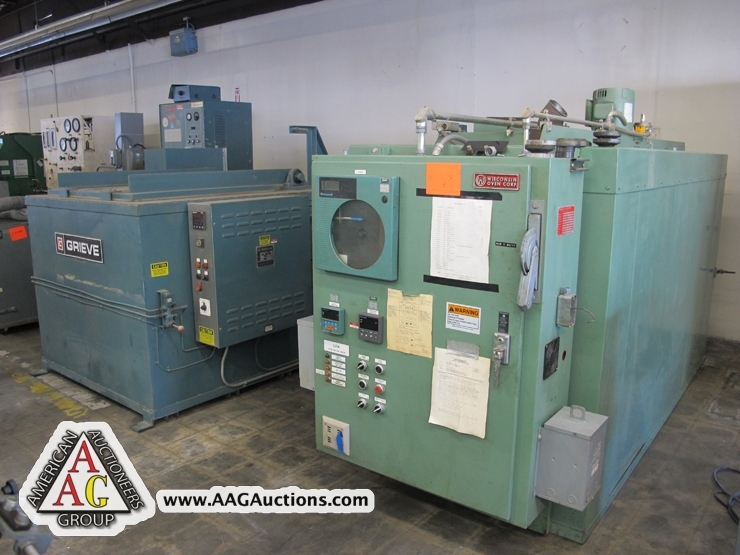 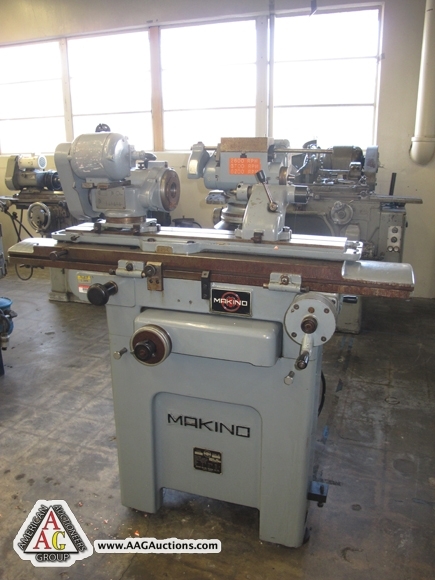 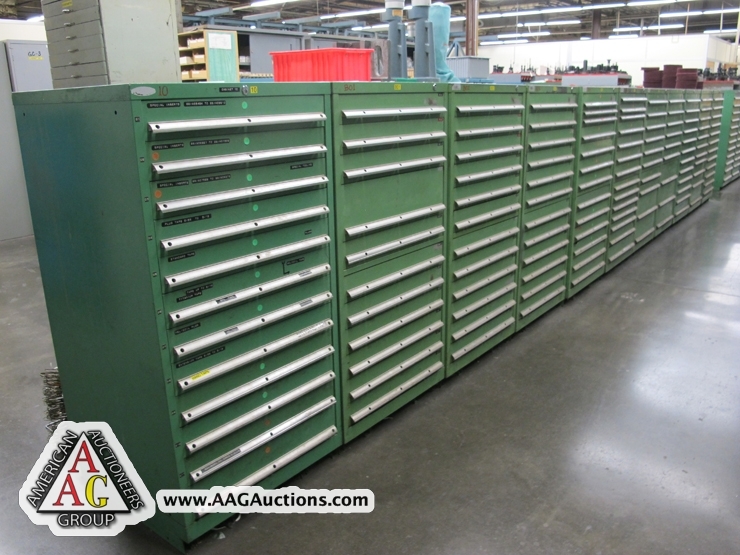 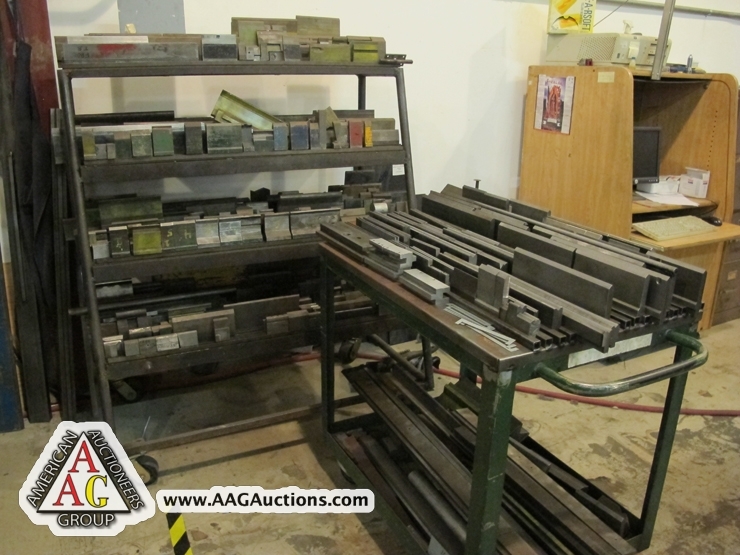 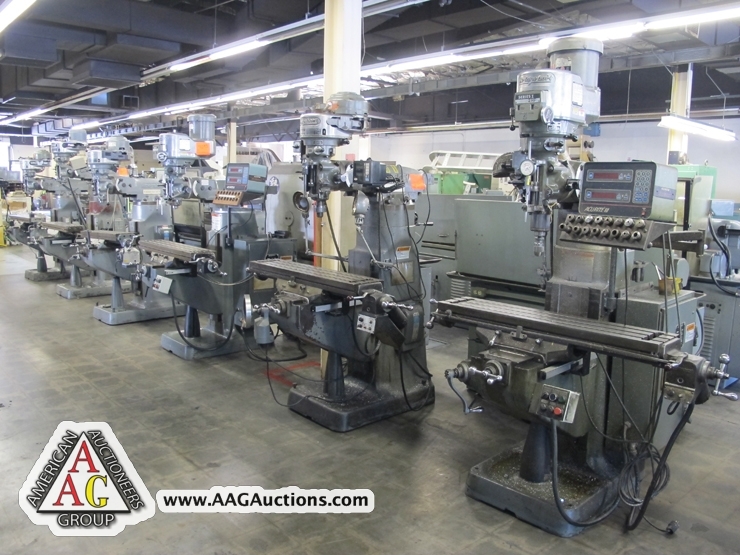 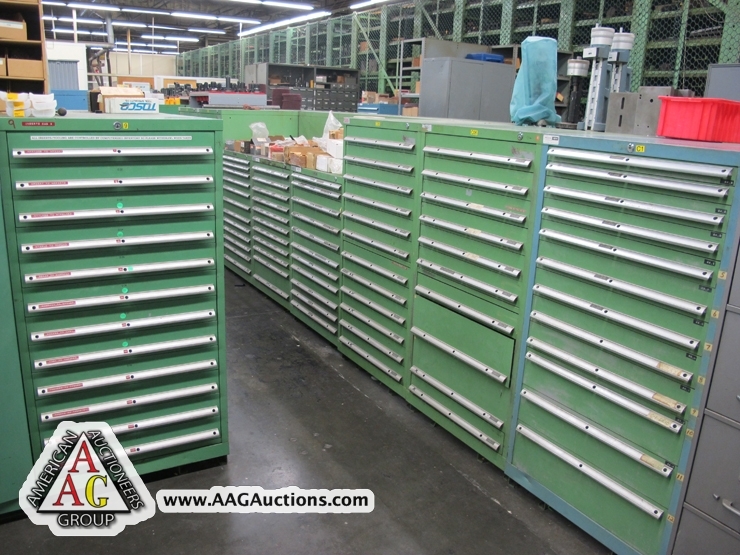 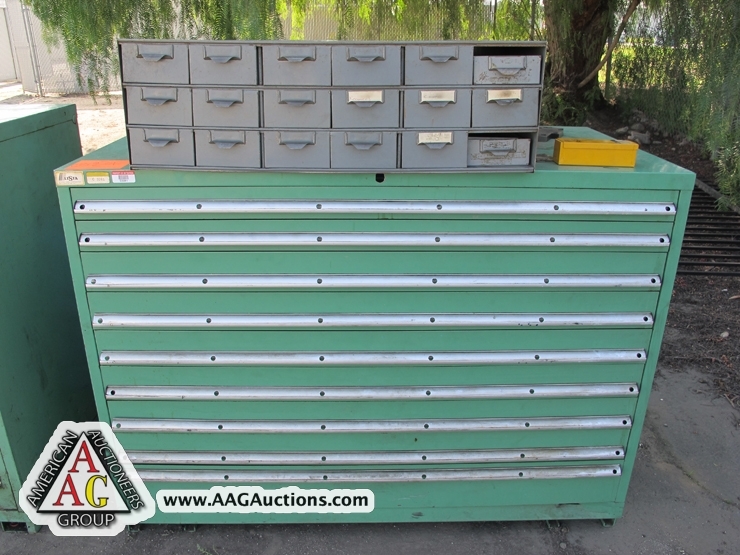 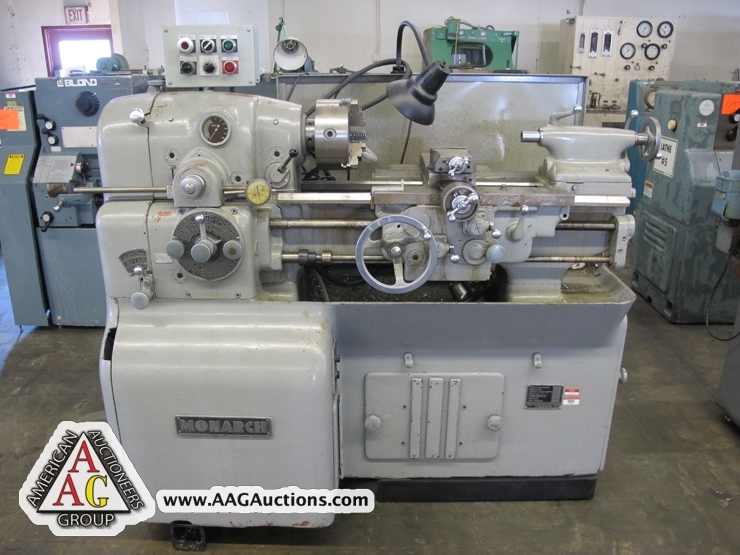 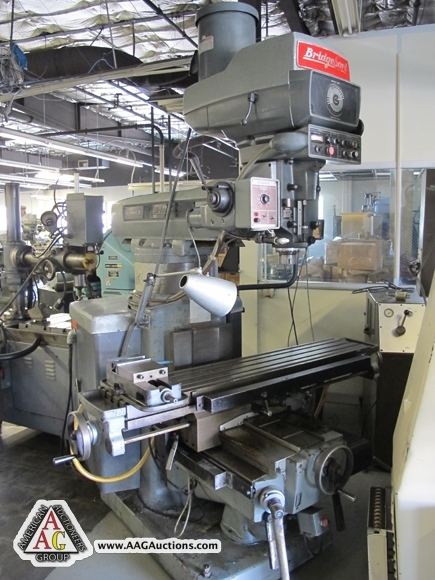 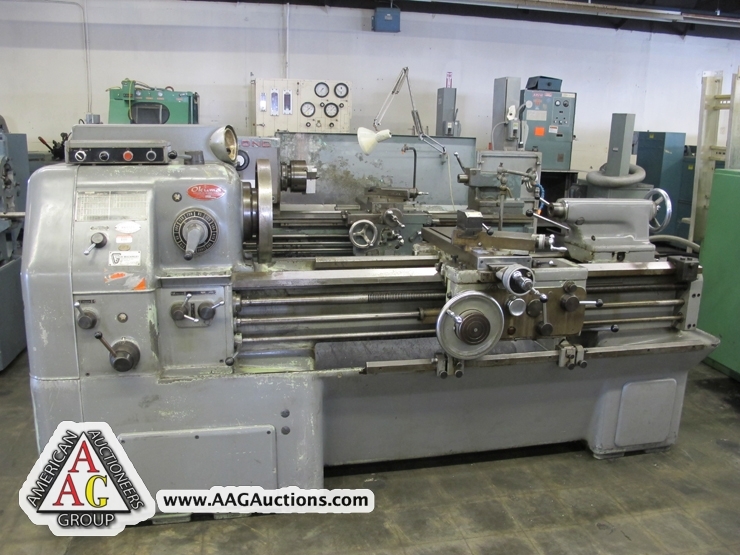 Monarch 10EE Precision Tool Room Lathe, 12 x 20, s/n 24072. 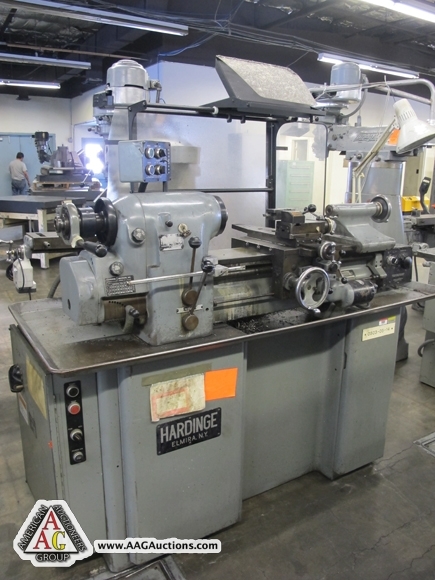 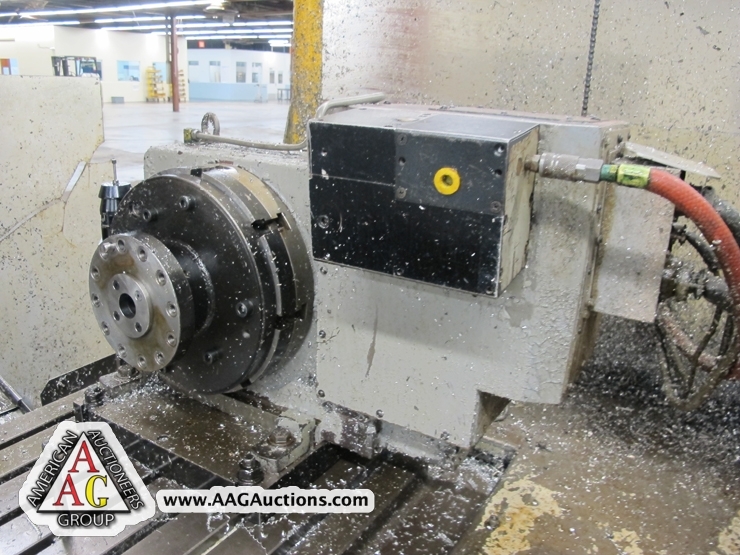 Harding Super Slant 4-Axis CNC Lathe, Fanuc 6T control, twin turret, tailstock, collet chuck Jones & Lamson TNC Combi 312 4-Axis CNC Lathe, J&L control. 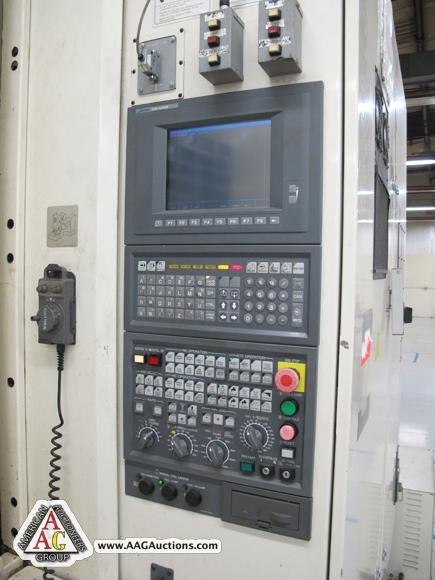 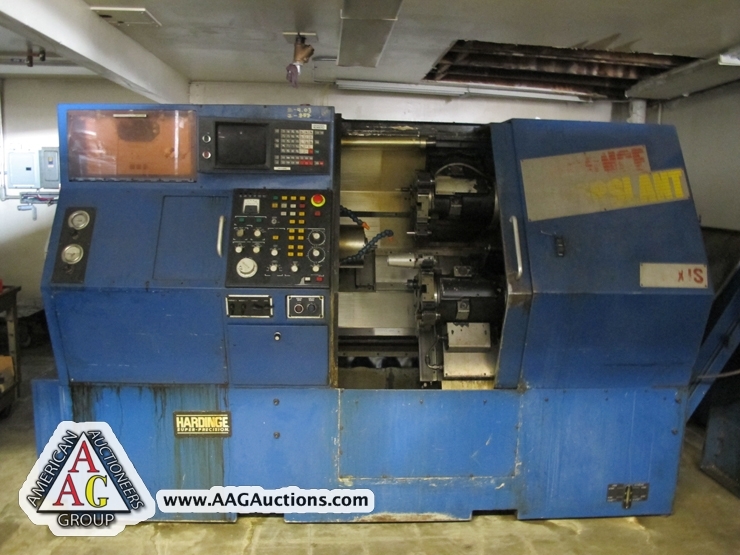 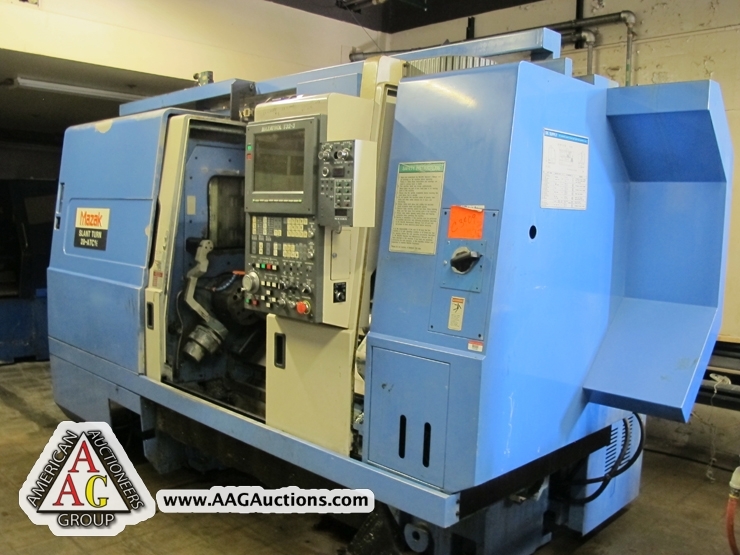 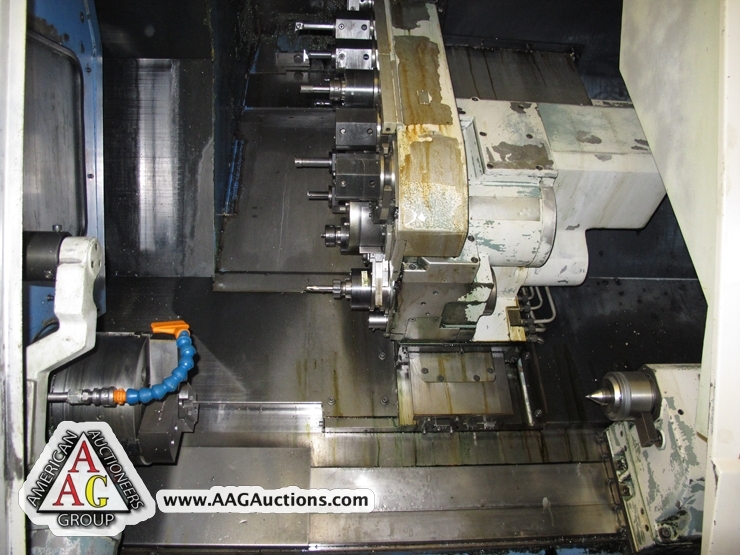 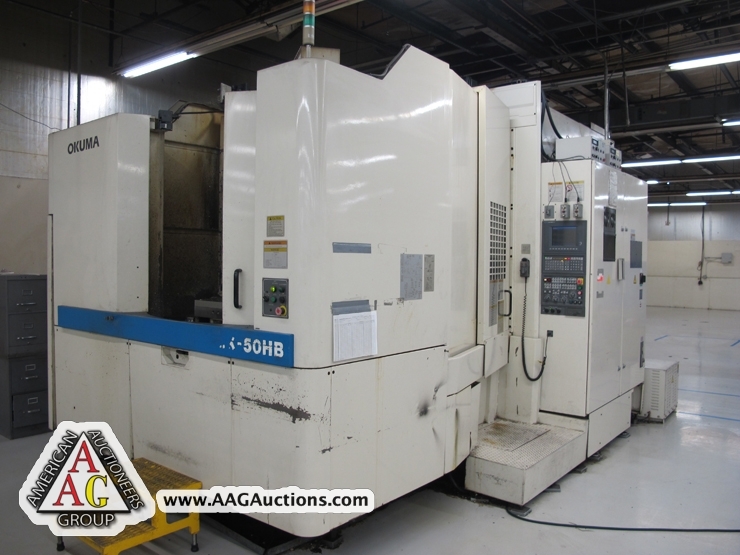 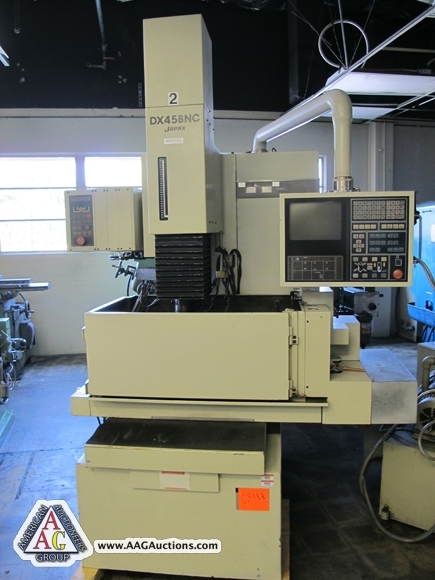 1989 Makino FNC-106-A40 4-Axis, Fanuc 11M, 12” Tsudakoma rotary table, 40 AT C, 4000 RPM s/n 1M-153. 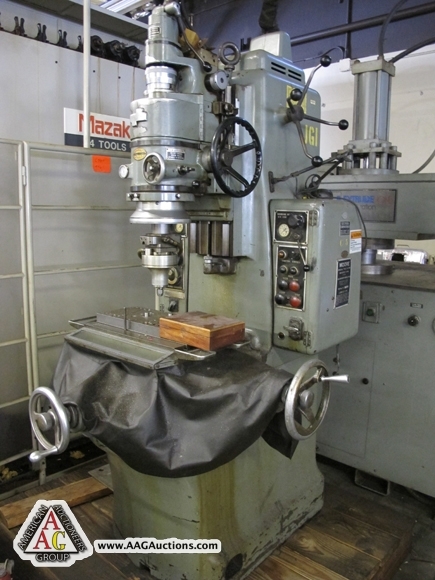 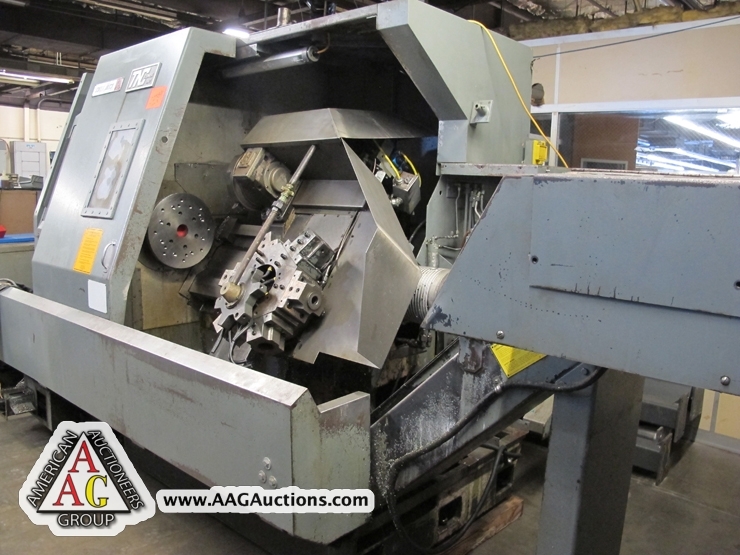 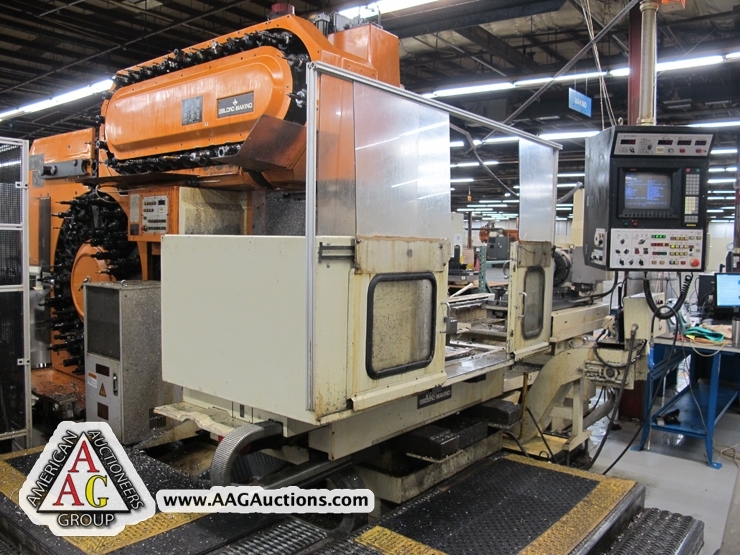 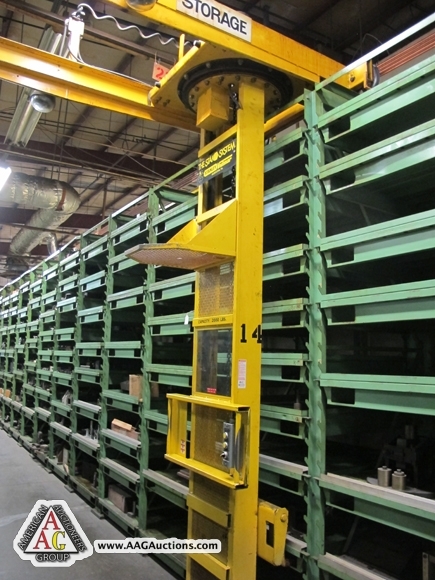 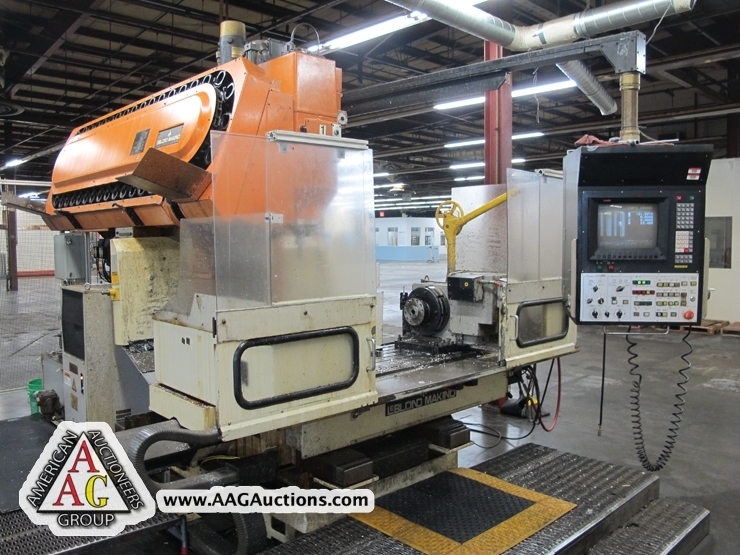 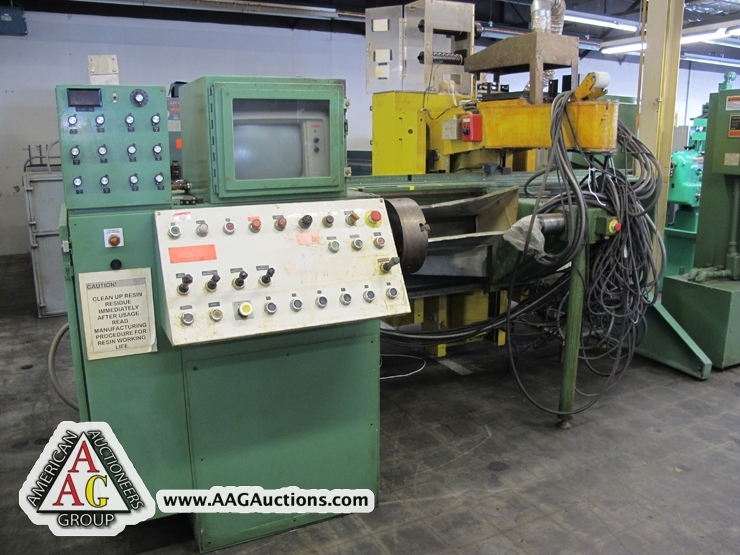 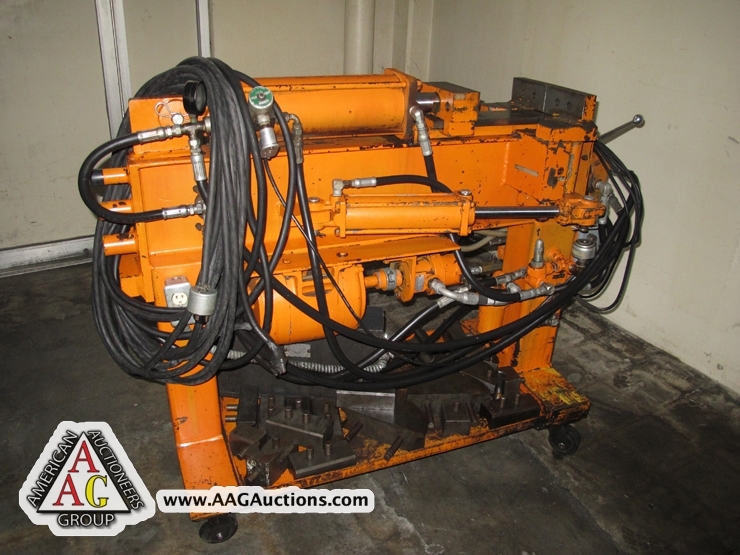 1989 Mazak Slant-Turn 28 AT C M/C, Mazatrol T32-3 control, Live tooling, 64 AT C, 10” 3 Jaw check, tool presetter, s/n 31782. 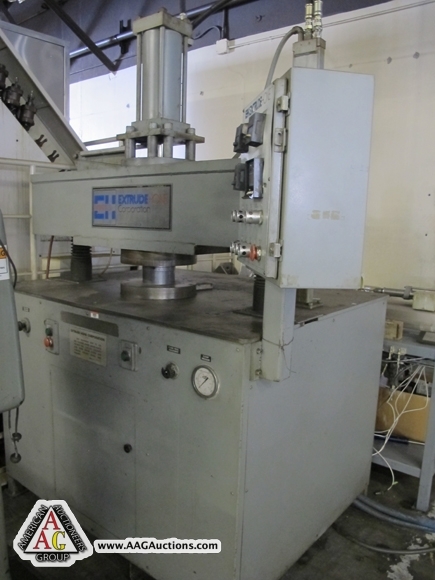 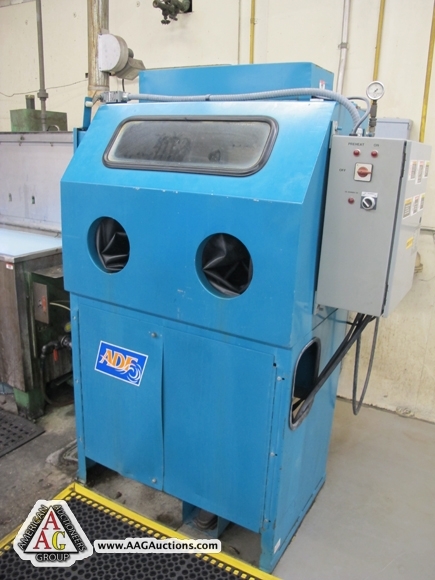 2008 Rosler R430/1100 Vibratory Deburring Machine. 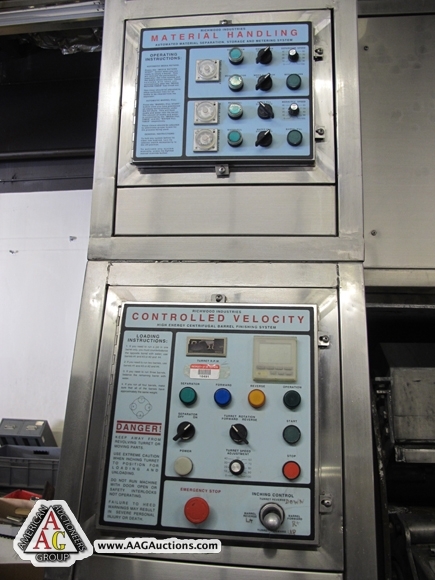 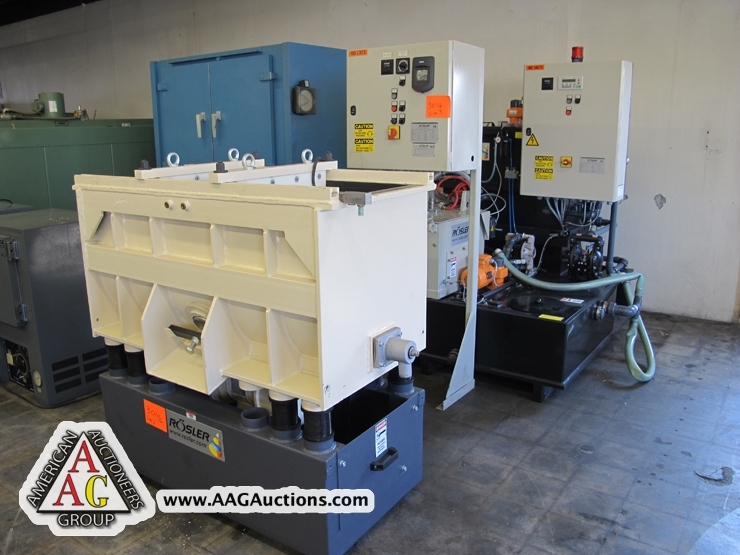 Richwood CV-2000 Controlled Velocity Auto Deburr Parts Tumbler & Cleaner, 6 c.f. 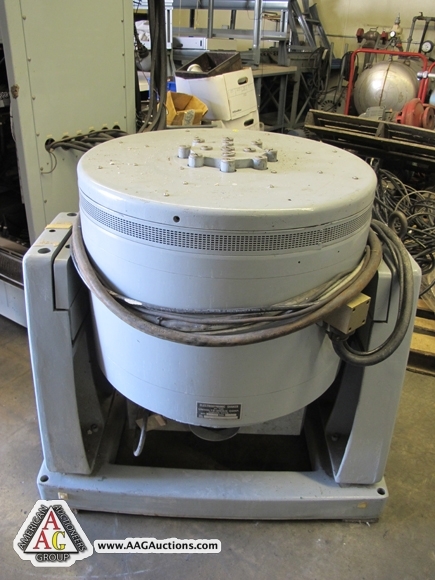 cap, s/n 1031299. 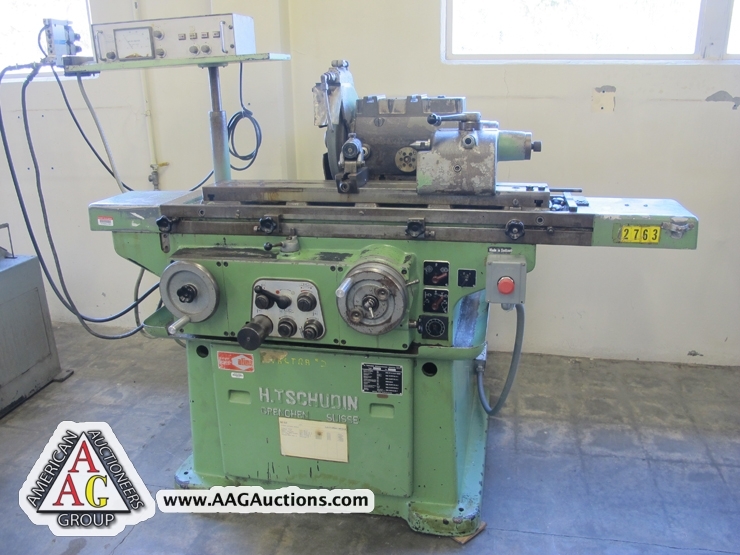 Tschudin HTG-420 Swiss Precision Cylindrical Grinder, s/n 80-641. 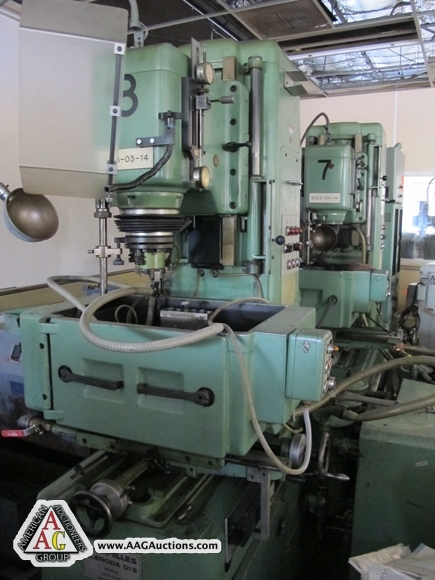 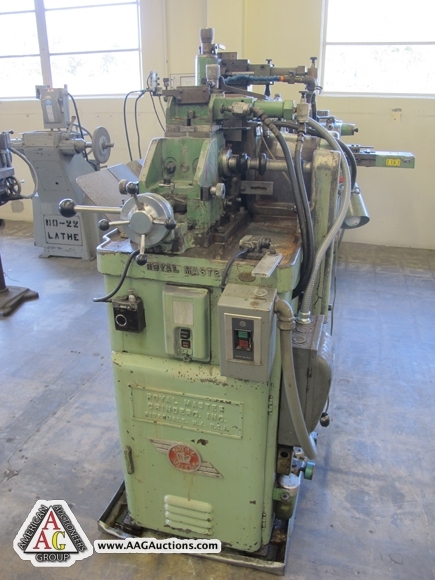 Tschudin HTG-400 Swiss Precision Universal Cylindrical Grinder, s/n 66977. 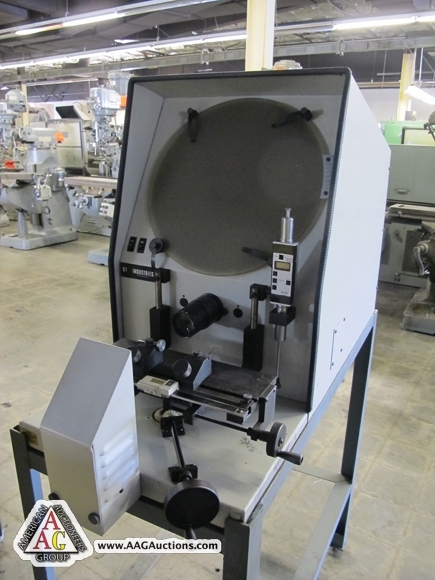 Crystal Lake Precision Cylindrical O.D. 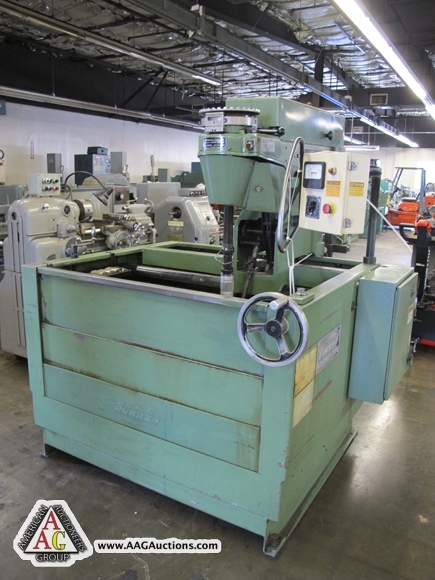 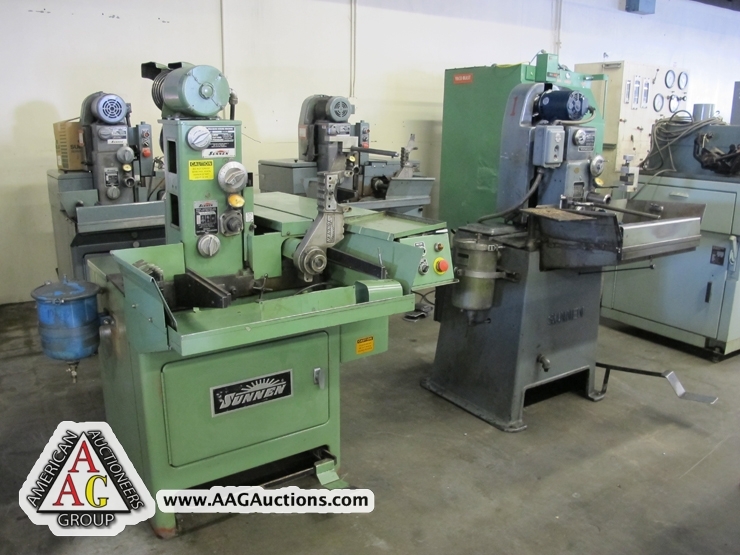 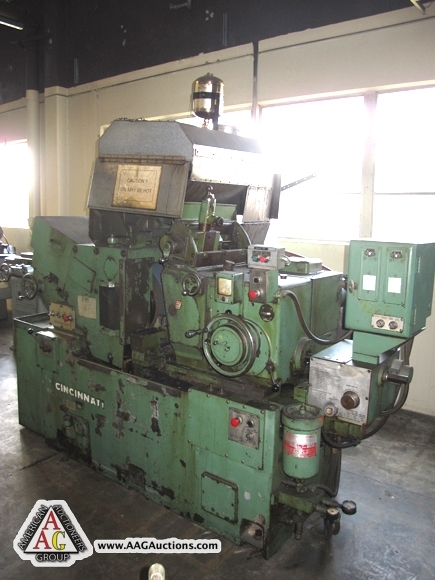 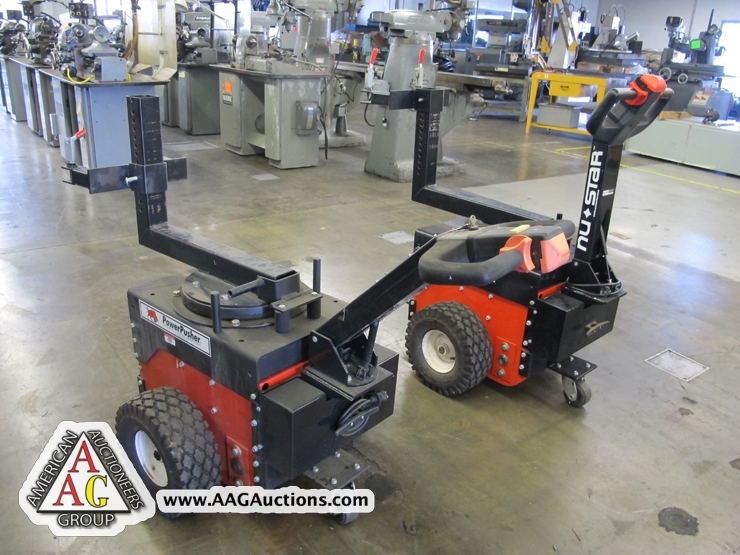 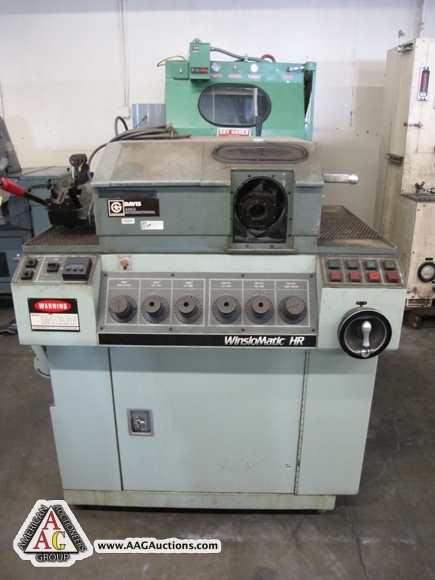 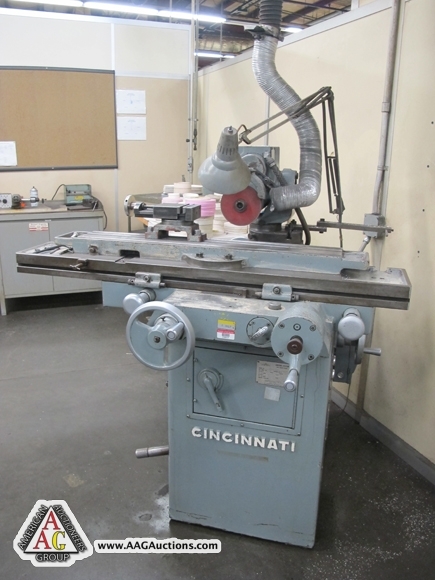 Grinder Cincinnati 220-8 Centerless Grinder, rebuilt, s/n 2M2H6E-7-R-77. 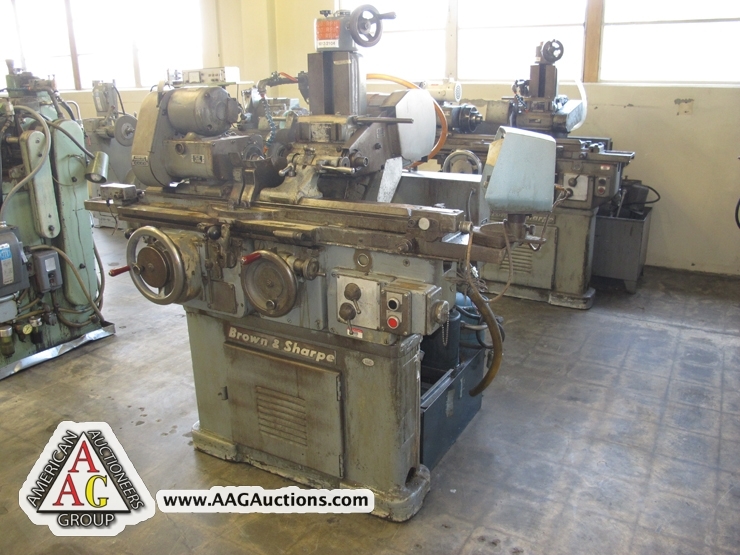 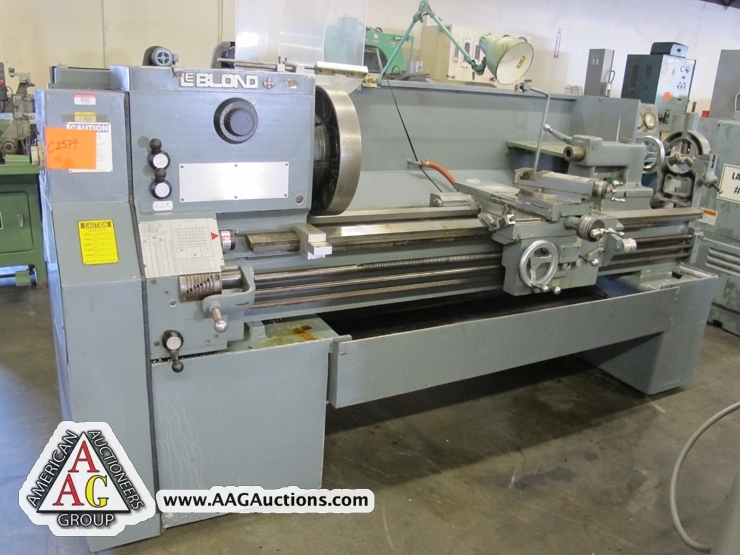 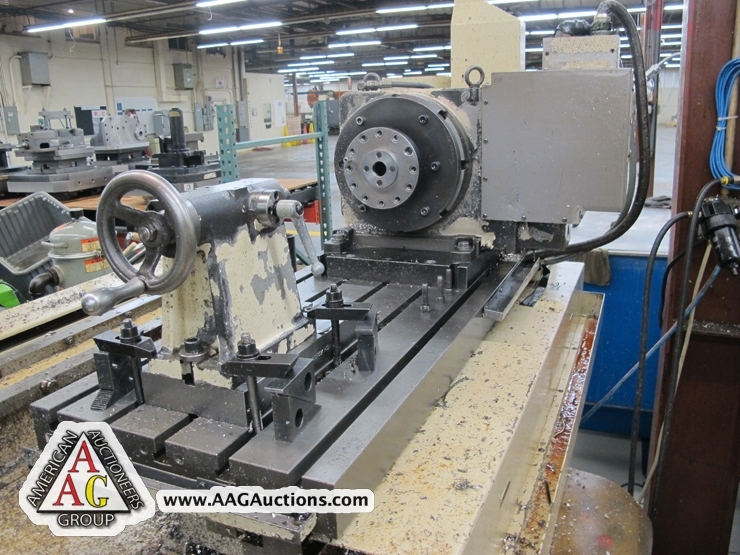 36” Blanchard No 18 Rotary Surface Grinder, s/n 9392. 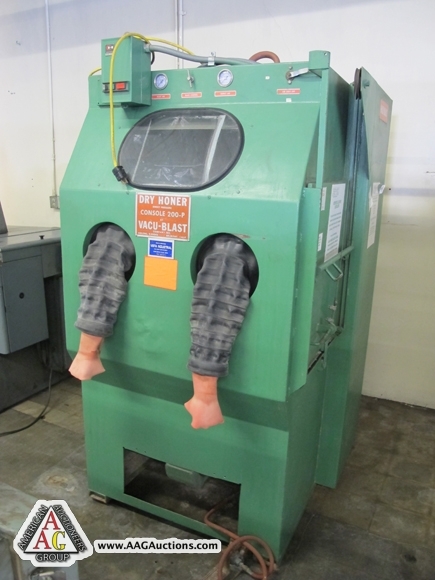 Moore No. 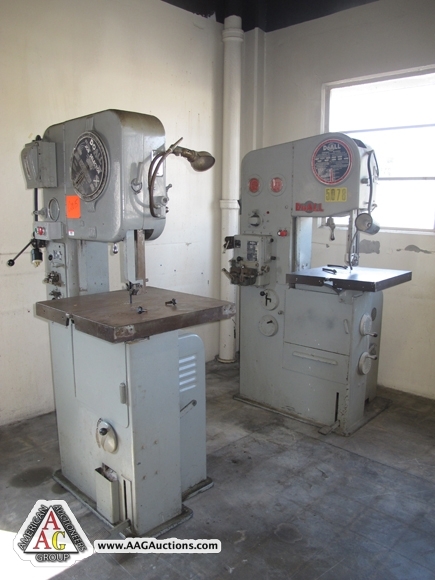 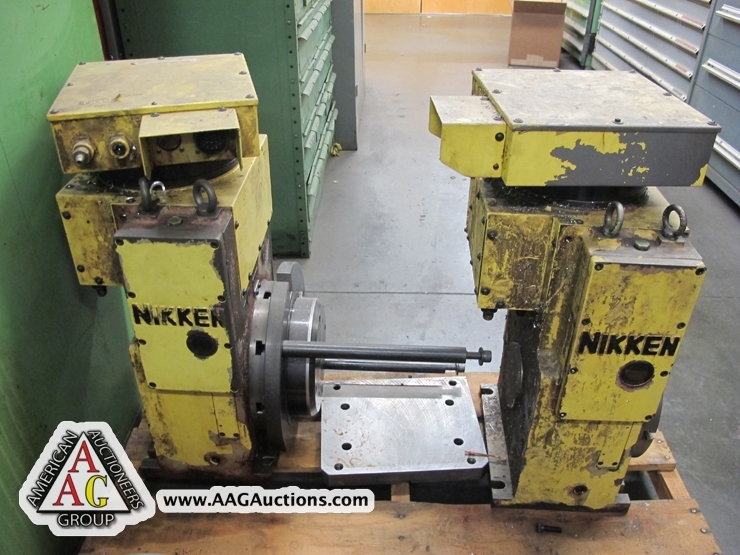 2 Jig Grinder, tooled, s/n 7542. 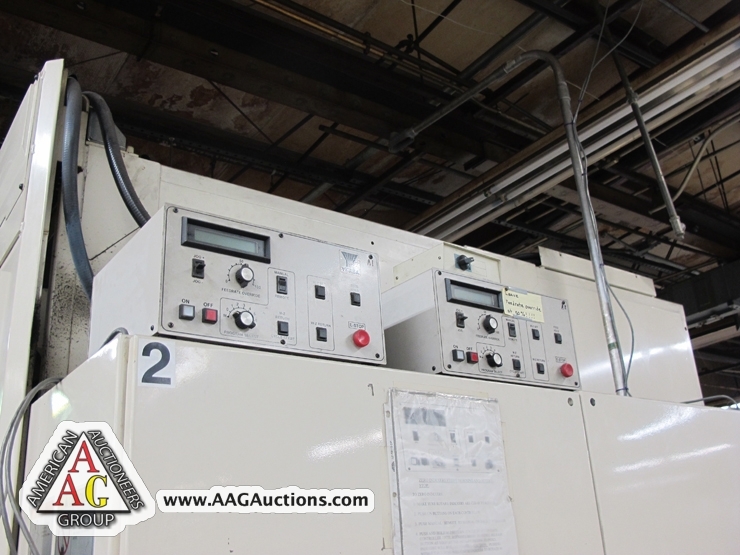 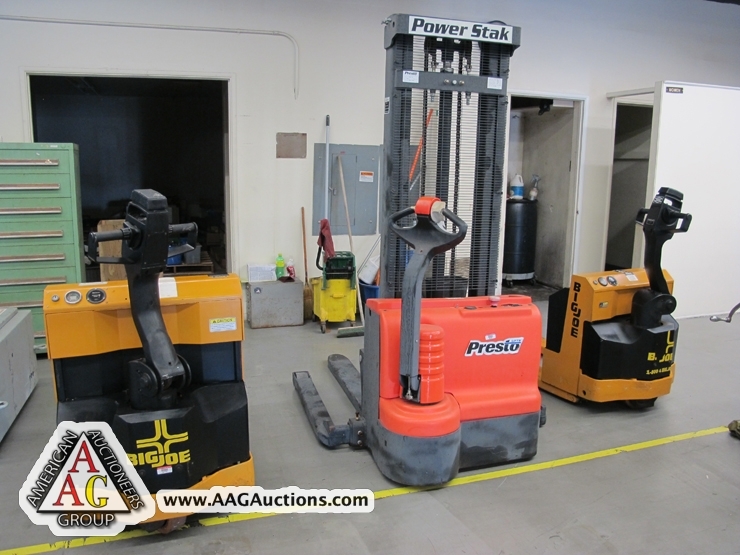 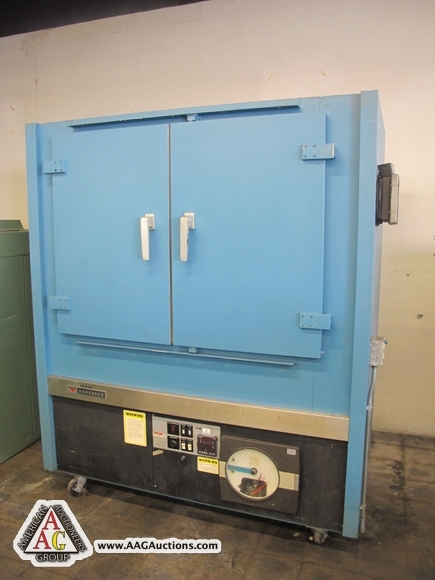 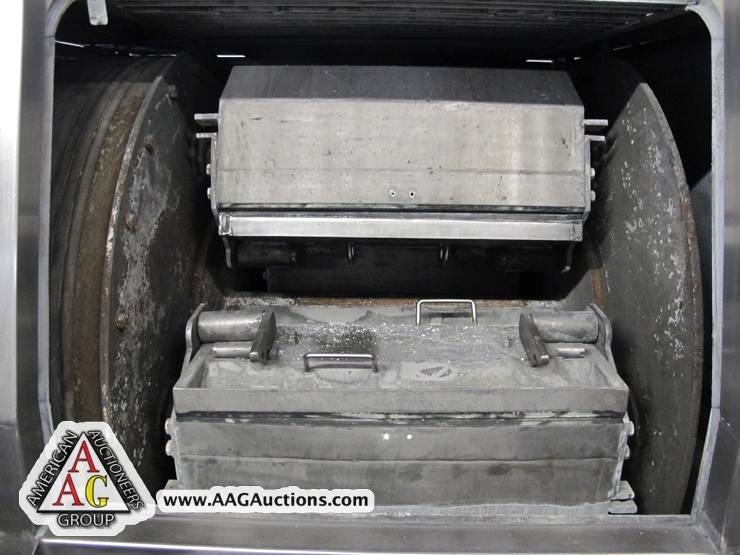 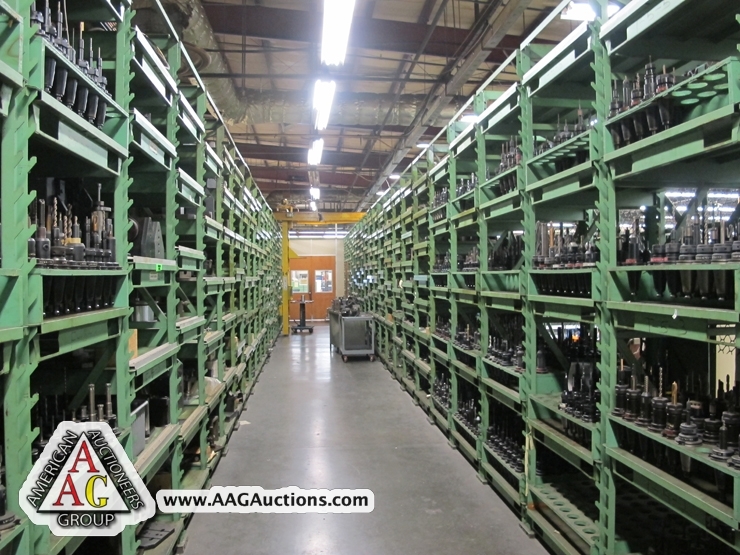 Wisconsin Model 3/3/8 ER/M Electric Batch Oven, 500 deg., Electronic control Despatch PBC 2-24 Electric Oven, 210 deg. 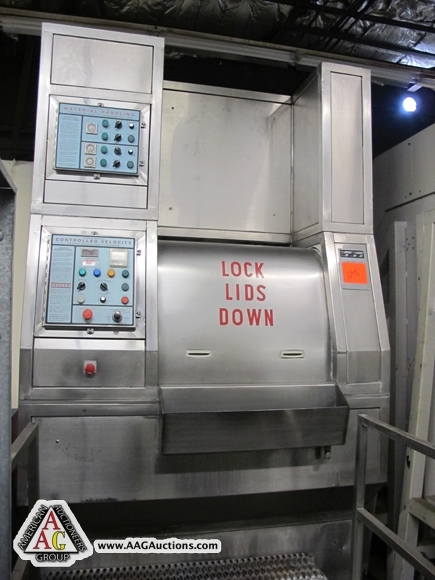 Grieve LA-500 Electric Oven, 500 deg. 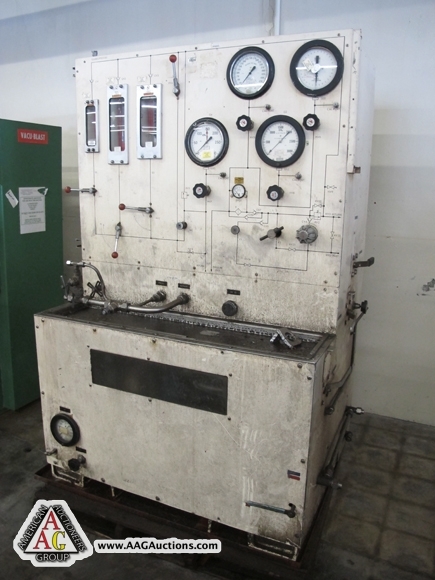 Ther-Monic B1000 Induction Heating Unit.